In Latin, it is said that “Veni, vidi, vici” which means “I came; I saw; I conquered”. Same line we can apply for FiboGroup Review, an extra-ordinary broker in Forex, CFD and Stock. 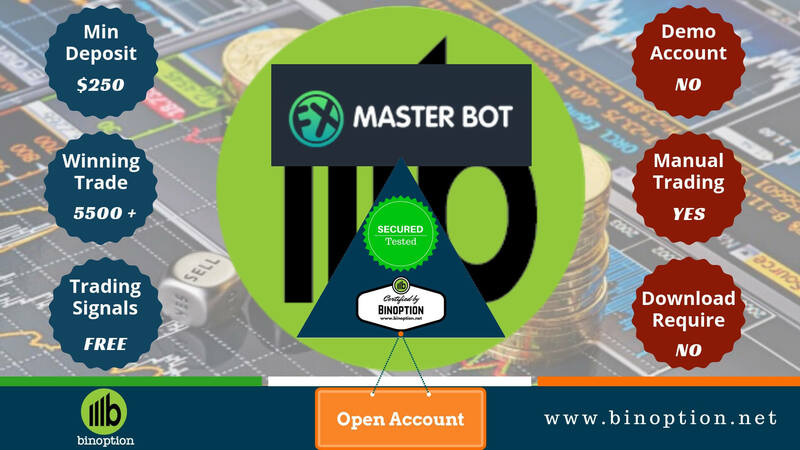 Since 1998, it has been moving fast and become an unparalleled broker through good work among the online forex trading community. It is one of the few brokers who offers PAMM Agent program which can be an extra income for Managers and Investors. 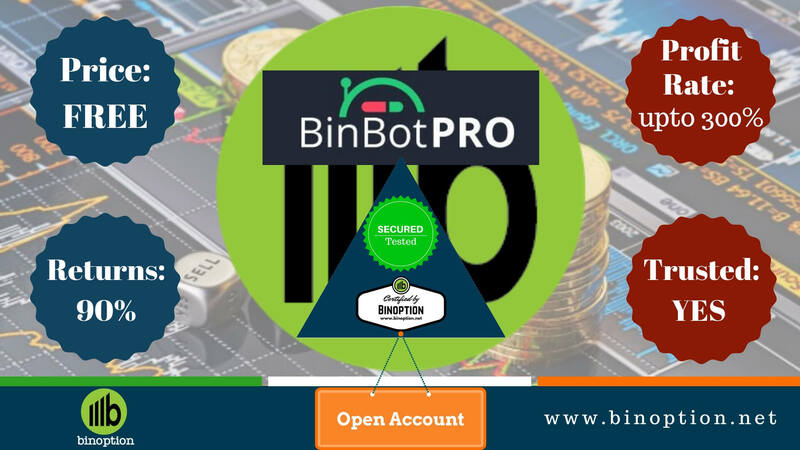 This broker is also familiar as a transparent platform for their operation methods. Within a short time, it has conquered traders heart and became a name. 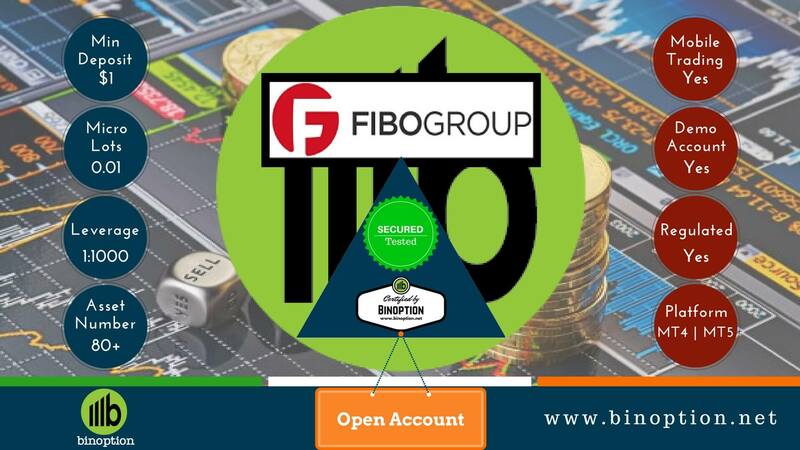 Fibo (Financial Internet Brokerage Online) Group has started its operation in 1998. Within these years, it has succeeded to spread its business around the world. 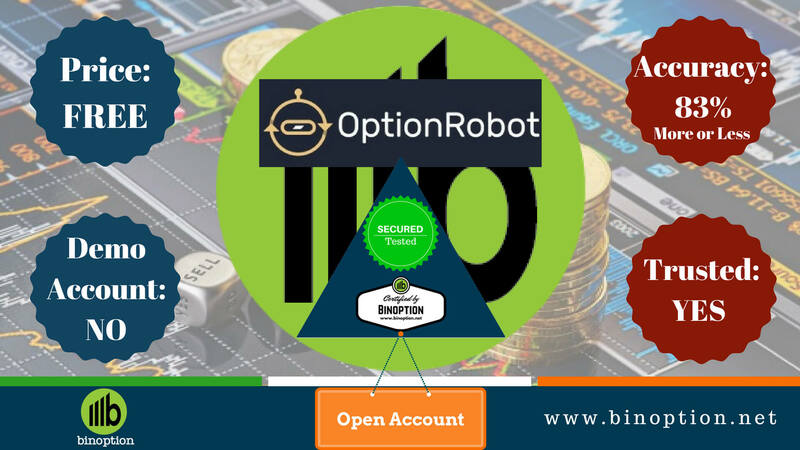 At the same time, it has gained lots of traders trust and accolade within this time. This Forex and CFD broker provides Forex, CFD, Spot Metals and Stocks as Financial Tools. This broker is registered and licensed by Financial Services Commission (FSC) in the British Virgin Islands and Cyprus Securities Exchange Commission (CySEC). Their Financial Services Commission (FSC) license number is SIBA/L/14/1063 and Cyprus Securities Exchange Commission (CySEC) registration number is HE242381 under the 118/10 number. 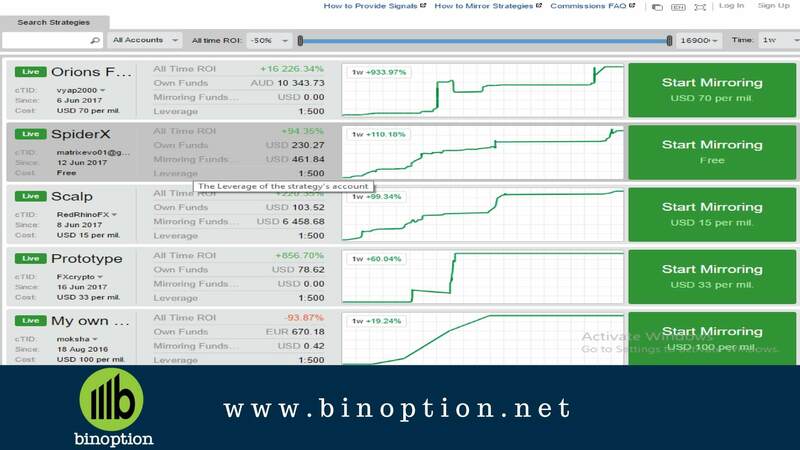 FiboGroup uses Meta Trader 4, Meta Trader 5 and cTrader platform. These platforms are also famous among traders specially MT4. 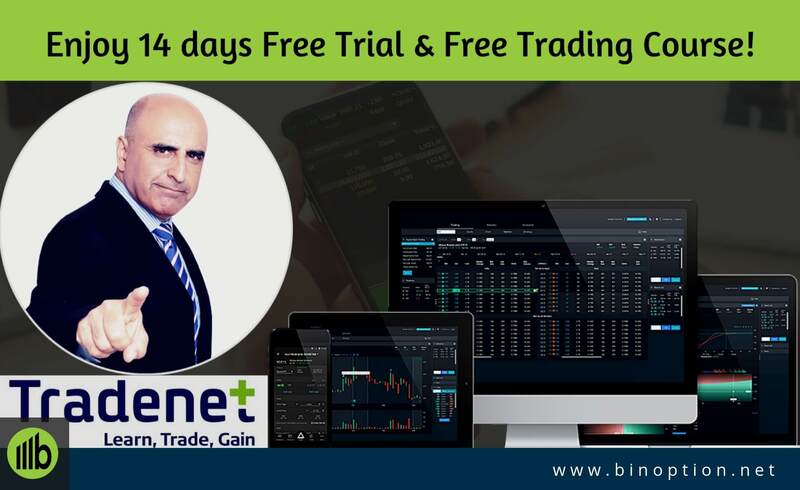 They are very user friendly especially for new traders. We have found FiboGroup’s website is well decorated and designed. A trader can easily collect his required information. By thorough research we have gathered some reasons choosing FiboGroup as a new trader’s first choice. Fibo Group offers six packages for new traders. These are MT4 Cent, MT4 Fixed, MT4 NDD, MT4 NDD (No Commission), cTrader NDD, MT5 NDD. Every package is designed to meet most of the clients’ demand. We have described those individually and in the given chart. 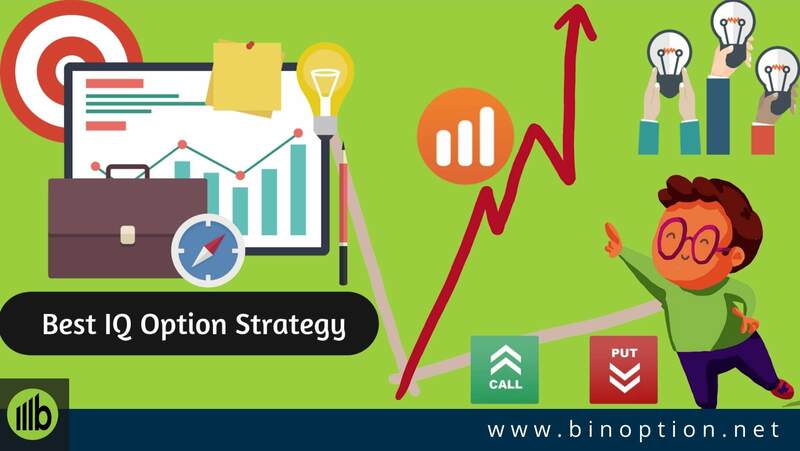 There are three strategies in Asset Management. They are – Balanced, Aggressive and Individual. Various trading platforms are available at FiboGroup. 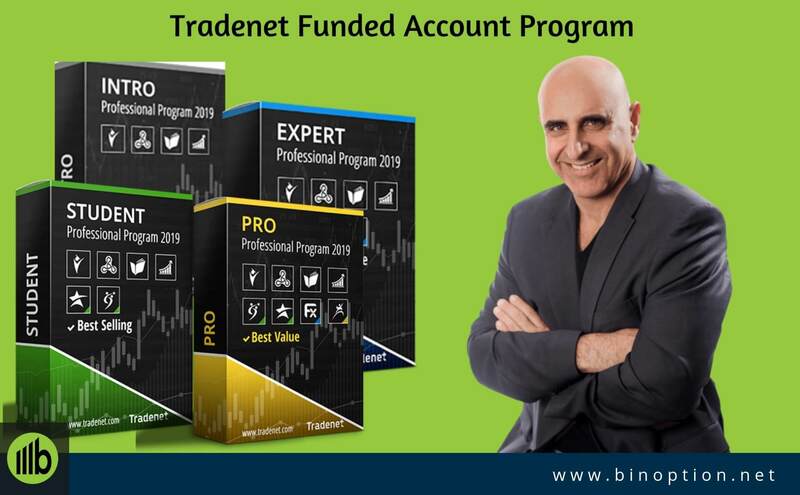 These are – Meta Trader 4, Meta Trader 5, cTrader. FiboGroup is famous for its quick transaction process. 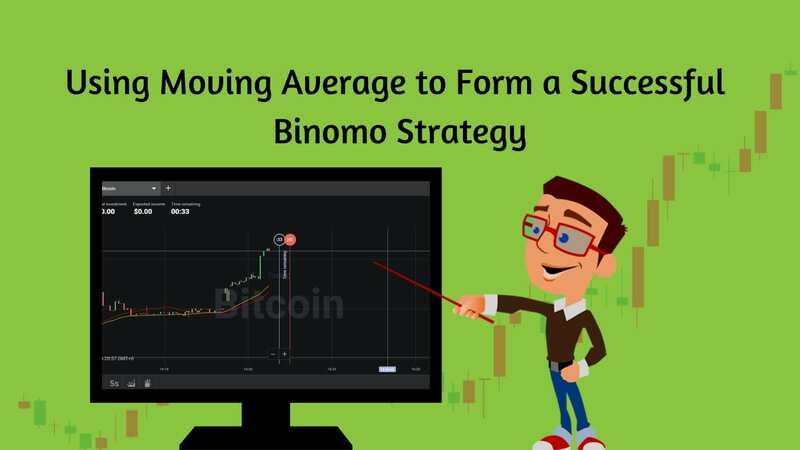 Where a withdrawal process takes 24 hours to 3 working days to accomplish, here it is done within an hour! Quite unusual and impressive, huh? Very few brokers provide such a quick service. Deposit Options: Cash-U, Credit Card, Neteller, QIWI, Skrill, Webmoney, Western Union, Wire Transfer. 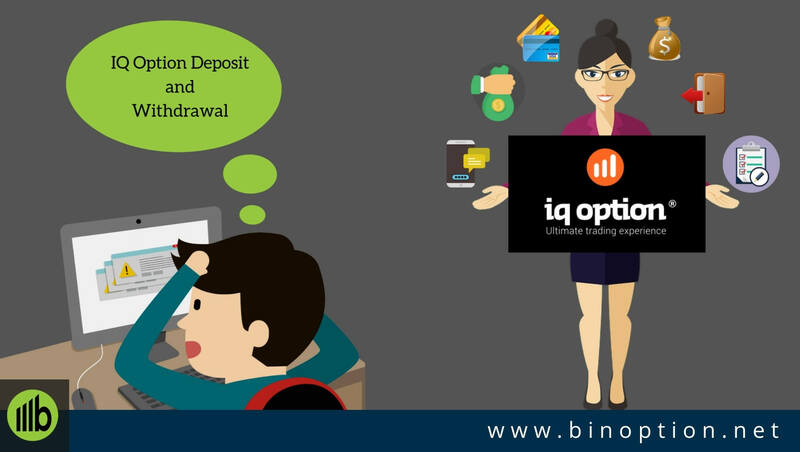 Withdrawal Options: Cash-U, Credit Card, Neteller, QIWI, Skrill, Webmoney, Western Union, Wire Transfer. It is easy to get help. Regardless location or time, you will get immediate help whenever you ask. Customer service team are very proactive, fast and professional. Help is available in every possible way including e-mail ([email protected]), phone, and live chat. Many phone numbers based on country and office are given on the website. People from different regions can contact the one they prefer. 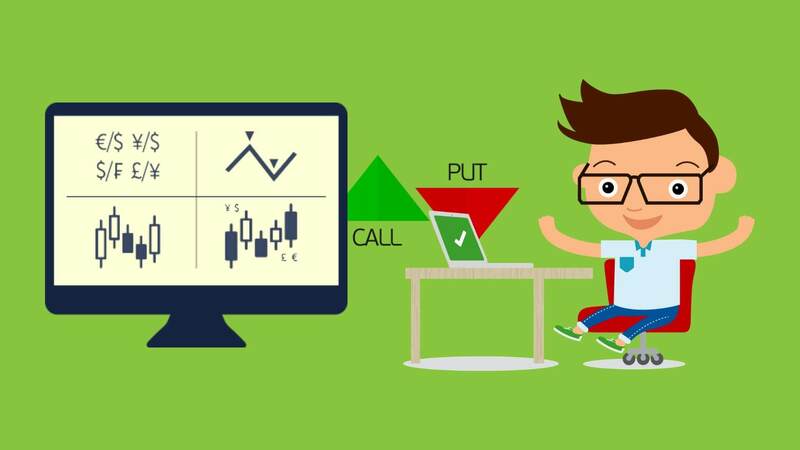 We usually prefer live chat to the new traders because assistance is quick here. We have checked this channel, asked several questions and got immediate result. Besides, anyone can seek help through Live Chat. Using this medium, you can talk to experts and ask for help and suggestion. All the services are available in multiple languages like English, Italian, Arabic, Spanish, French, turkish etc. FAQ section is also helpful and informative. Lots of question are there and enough to fulfil one’s quest. Surprisingly, FiboGroup does not have any major drawback! Yet, we think it has some drawbacks. We’ll suggest them to take this drawback seriously for their customers. At the end, we would say FiboGroup is a good choice for a new trader. It will be rather wise decision if a new trader chooses FiboGroup. When it is providing every service maintaining highest quality. Besides, it makes Forex and CFD trading easy and profitable for all. That is why we are declaring FiboGroup as a very good broker!